Government of india give an opportunity who are not higher educated specially needy people, In this govt. activity students, proffessional, woman etc. all eligible for that. 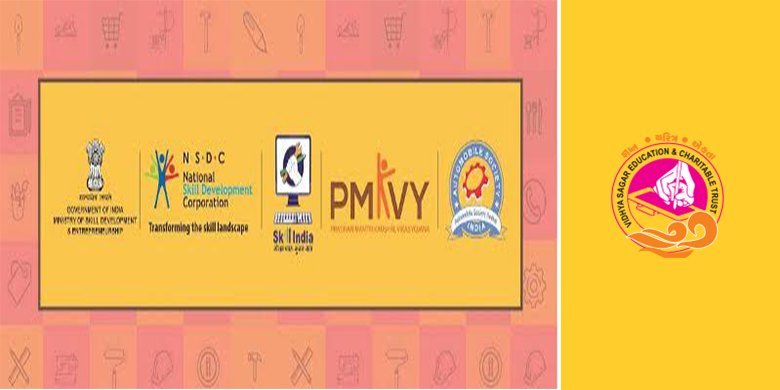 with the help of PMKVY project we learn - trainee to give them expert training programming, many of people have more potentiality but poor education make them useless . so this project will help people who have not more education. 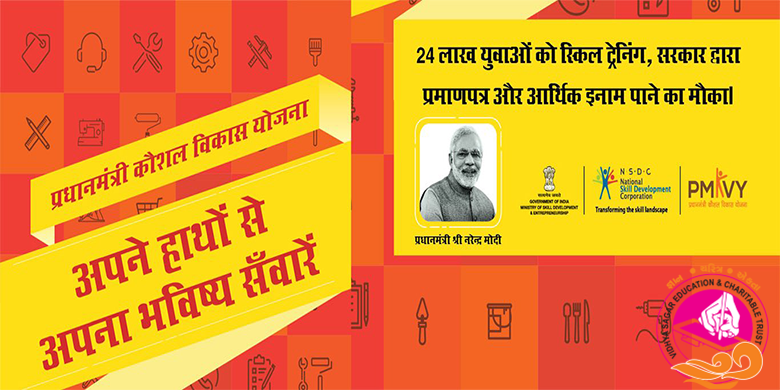 we provide sure and serious method of learning, so people who took part in this operation never failed in the part of live demonstration and earning the best for livelifehood happily.